Enjoy the Photo Exhibition in Aviles, Spain. Opened until January 13th 2013. As you can see in the photos, many visitors are enjoying this specific installation on daily basis. 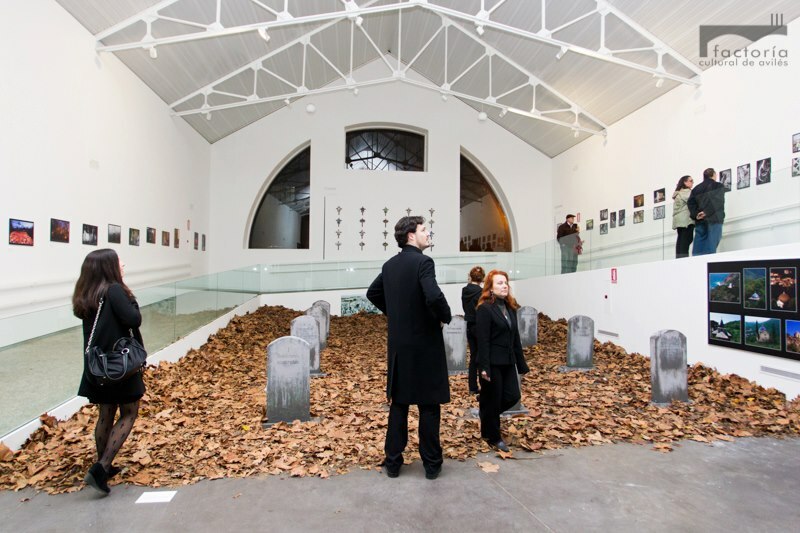 It is estimated that more than 10.000 people already visited the exhibition and got in touch with memories, written in the European cemeteries. Photo exhibition is travelling through 4 European cities this year as part of the EUCEMET project.